Life In Color: What's up with ceilings? The story is as old as paint. You move in somewhere new or just decide your place needs a new look. Out come the paint chips, discussions about base color, accent walls, moldings, windows and doors ensue. But what about that forgotten ceiling. 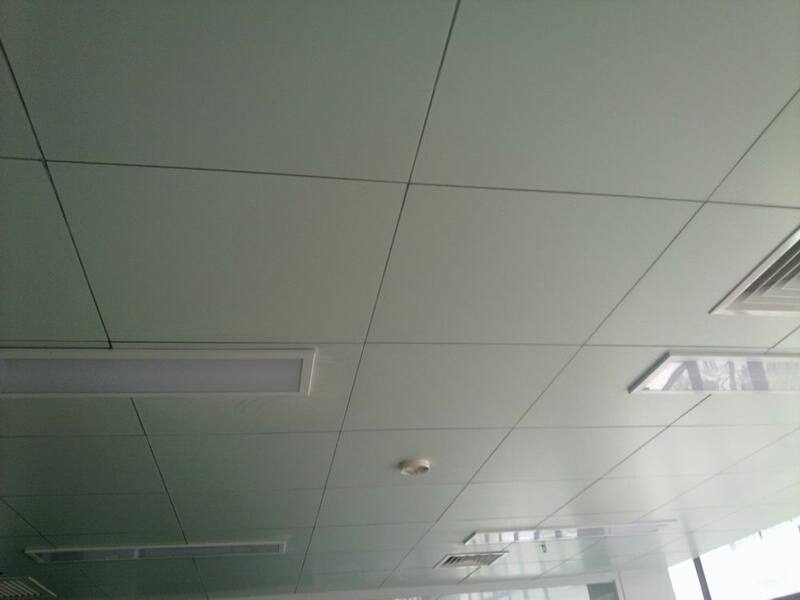 Usually just left to their own white devices, ceilings are often ignored for their color potential. Ceilings can have a presence all their own. This stunning red violet beauty is by designer Sara Story. Or why not bring the heavens down to earth with a sky blue ceiling. 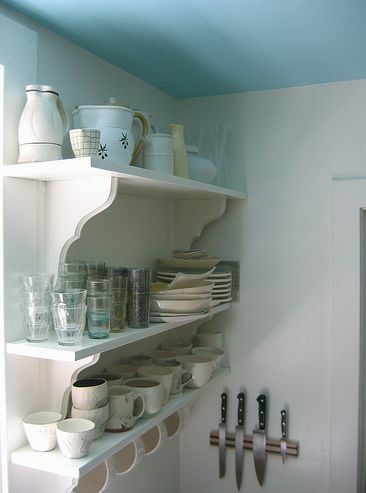 Painting the ceiling can add to a vibrantly colorful space, but it can also subtly warm a neutral zone. But by now you might be thinking that walls are looked at far more as we are walking around our homes and offices but what about those places where ceilings take center stage. The hospital, for example, is full of people lying in bed staring at the ceiling. Blankness is hardly an uplifting visual. Hospital rooms should be designed for healing, and mental stimulation goes a long way to keeping patients engaged.We understand that happy welcoming environments help children when in the hospital and strive to make children's wards friendly and cheerful. Why not the whole hospital? Adults do not grow out of the need to feel at ease in new places while experiencing stressful diagnostics or frightening procedures. The above image is of Alfred DuPont Hospital for Children in Delaware. It was ranked as one of the most beautiful hospitals by Soliant Health. "[The] dazzling domes full of luminescent stars in the hallways conjure-up images of the Hogwarts Great Hall ceiling from Harry Potter. What child wouldn’t want to stay here?" Also on the list was Providence Regional Cancer Partnership in Everett, Washington, with this amazing ceiling treatment. 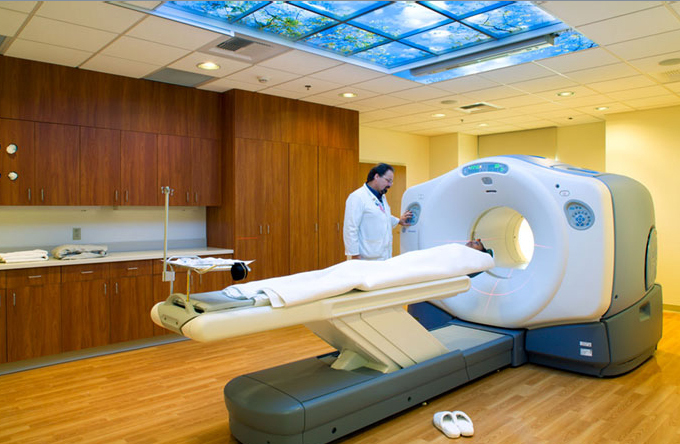 MRI's are very loud and can be overwhelming so this MRI room is fitted with a swirling blue aquarium ceiling. What better way to relax before or recover after the long MRI scan time than gazing at sea life. 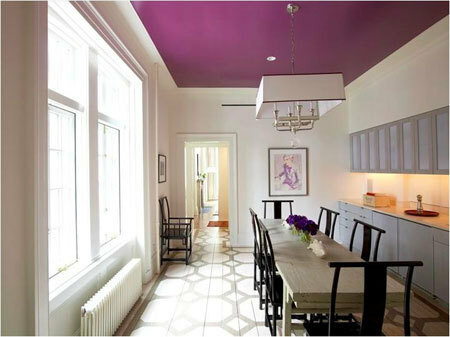 What colorful ceiling treatment could take your mind off your next medical treatment or enliven your home? Great post. Although the idea of looking up at tropical fish is very exciting, it would make me feel as if I were under water so it wouldnt be my choice but you are so right, I often think about the blank ugly ceiling at my dentists surgery willing him to do something relaxing and creative - even a wash of mood lights over it. Great idea for the MRI ceiling!! My clients are slow to get away from the white ceilings but every once in awhile they go for it! An aquarium ceiling, eh? Wow! I can actually imagine myself looking at it. Yes. The wonders of nature does help get rid of anxiety and for some reason, it’s very effective in making a person feel relaxed. It’s a remarkable concept for helping patients go through MRI scan.